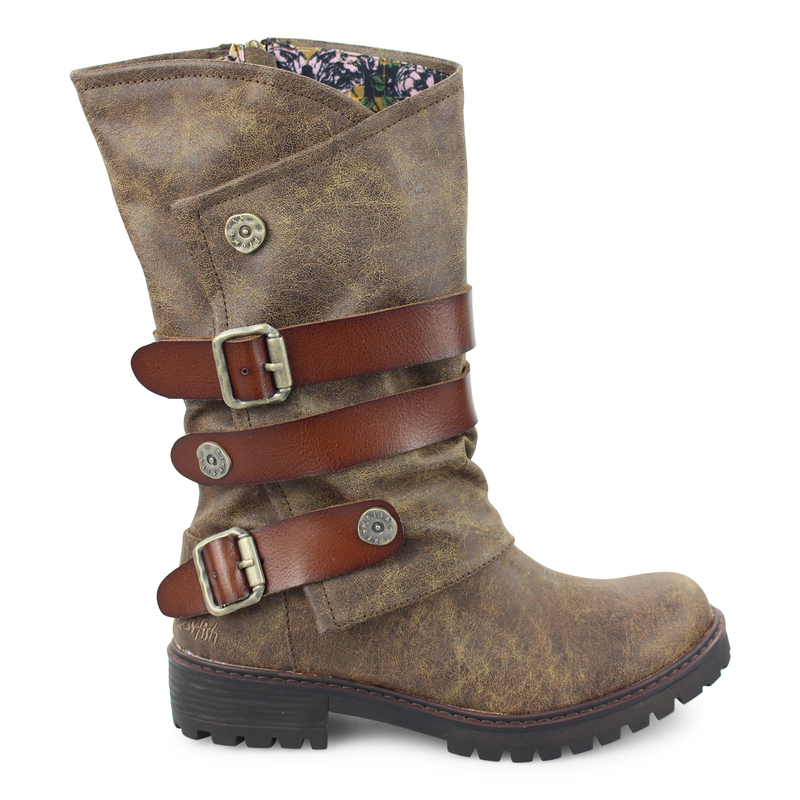 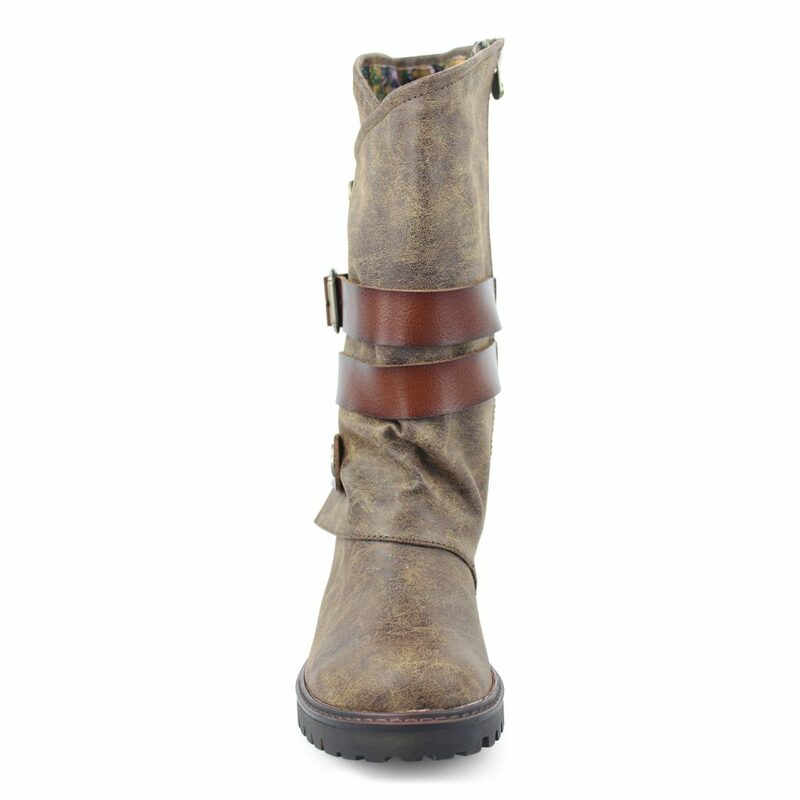 Inspired by the California girl, Blowfish Malibu’s Rider is a comfortable and cool autumn boot. 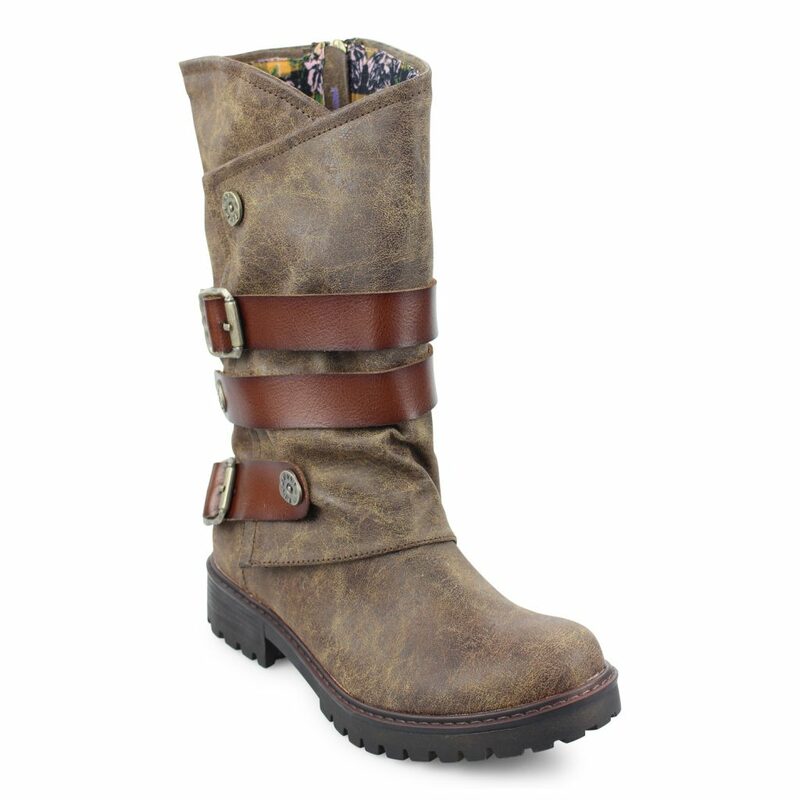 This lug sole boot features an envelope fold across the foot, decorative straps with buckles, and branded buttons. 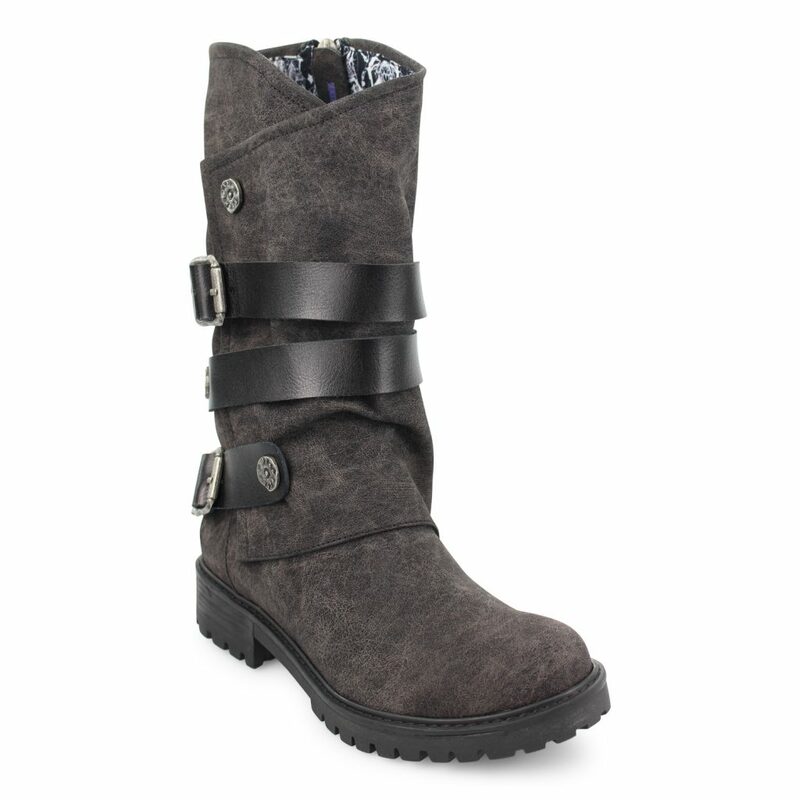 The inner zipper allows you to slip these on with ease and pull them over your favorite jeans, leggings, or tights.